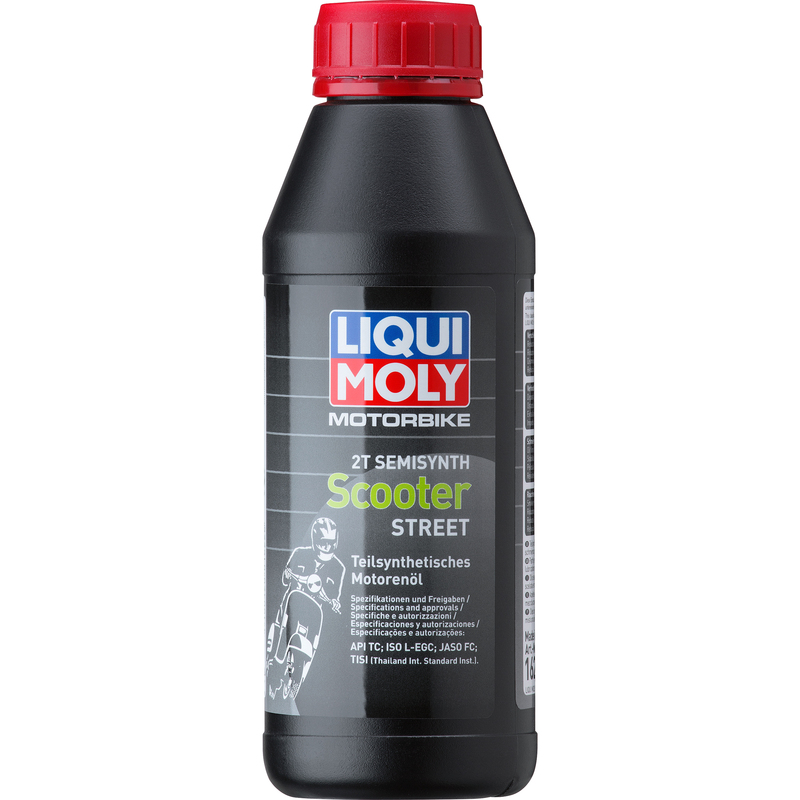 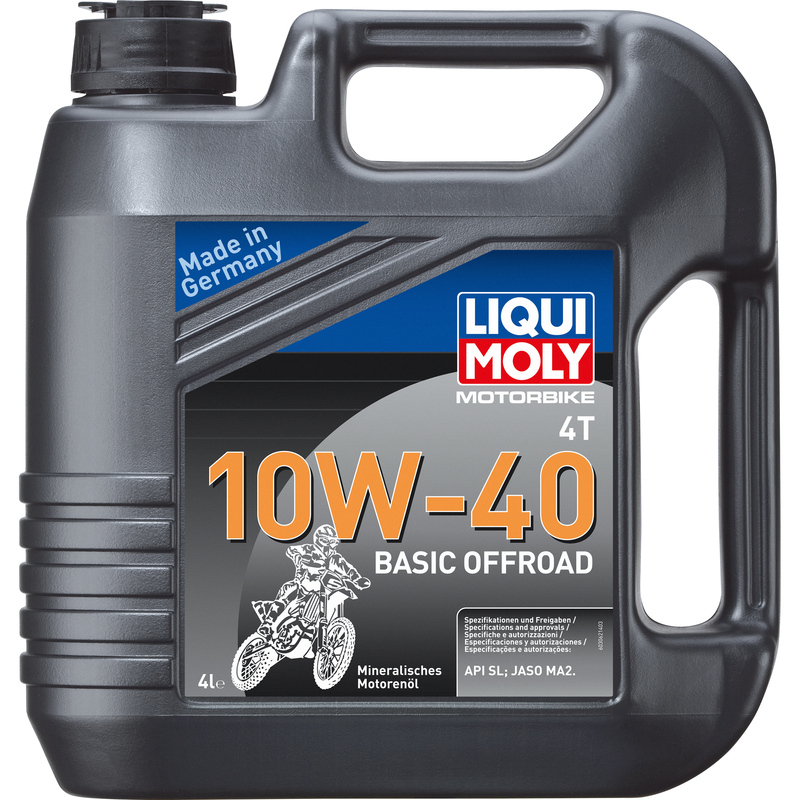 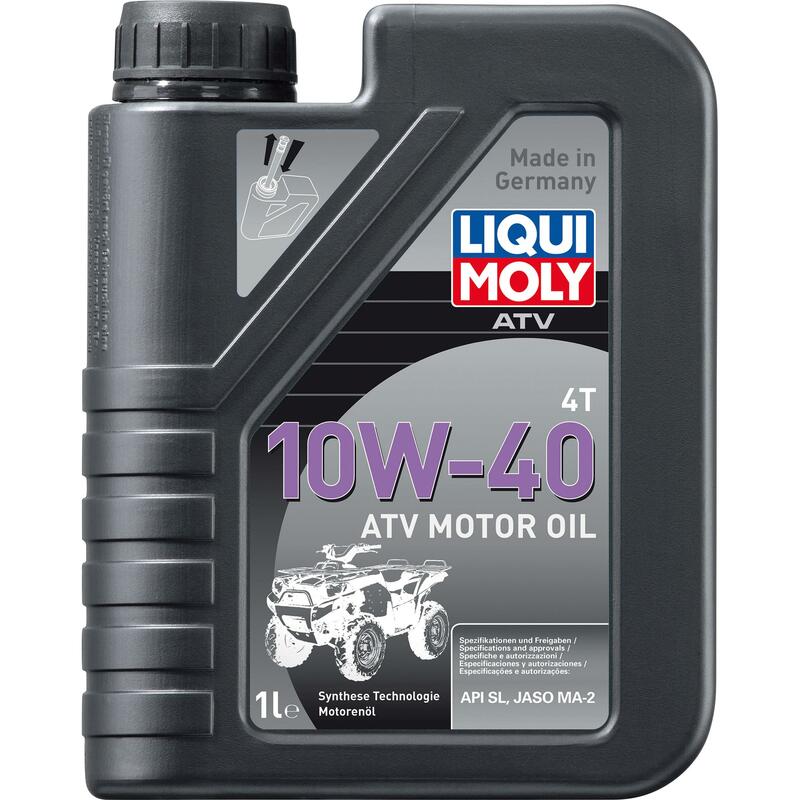 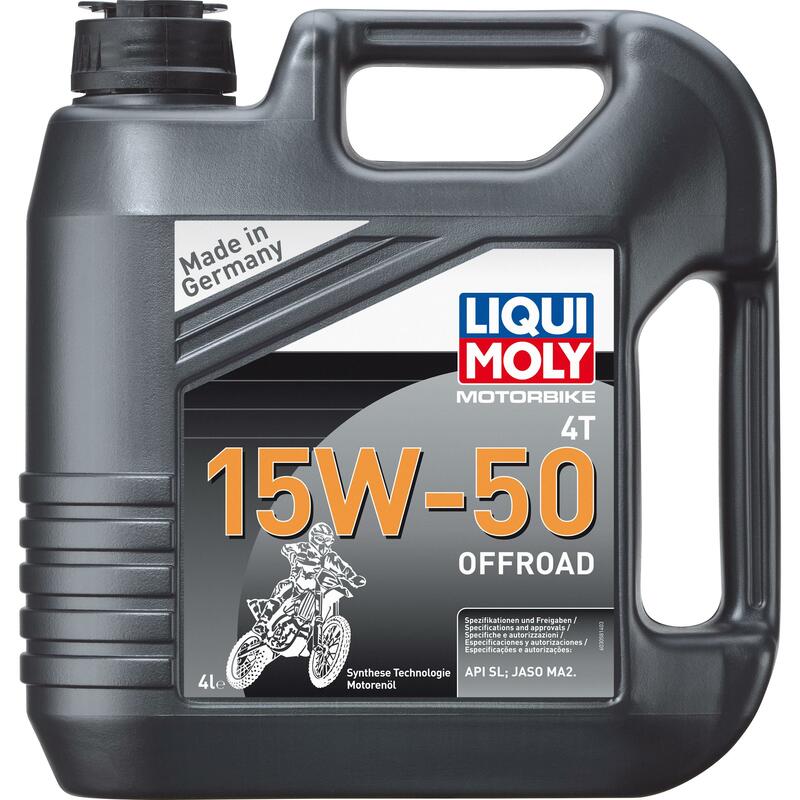 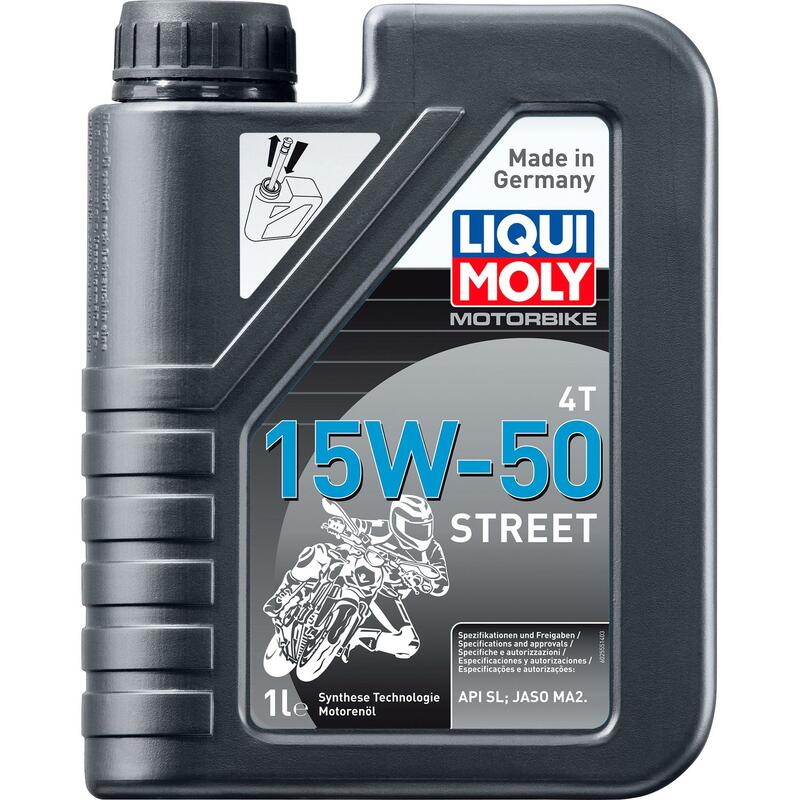 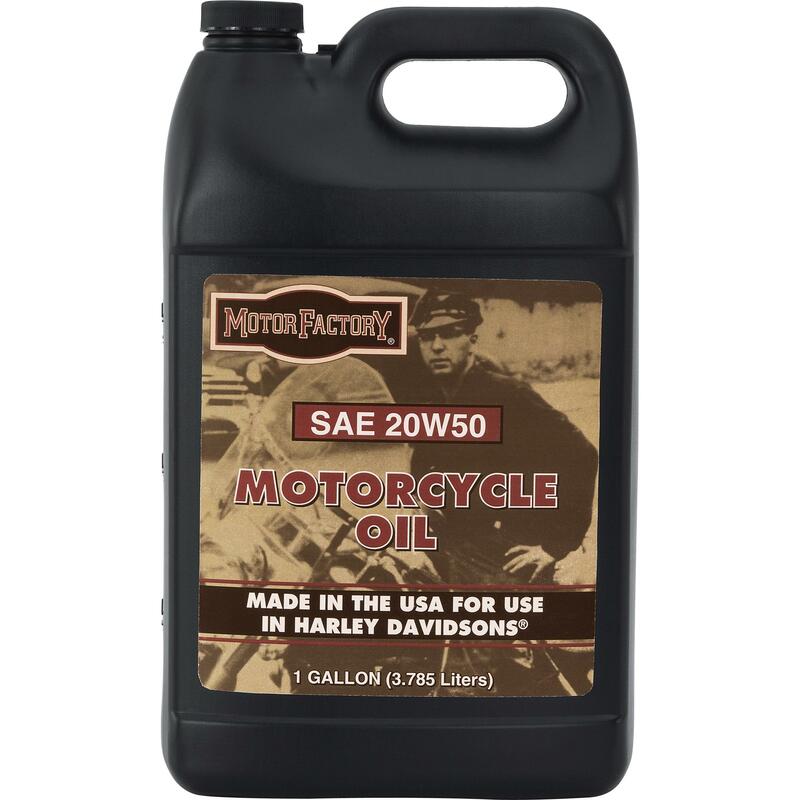 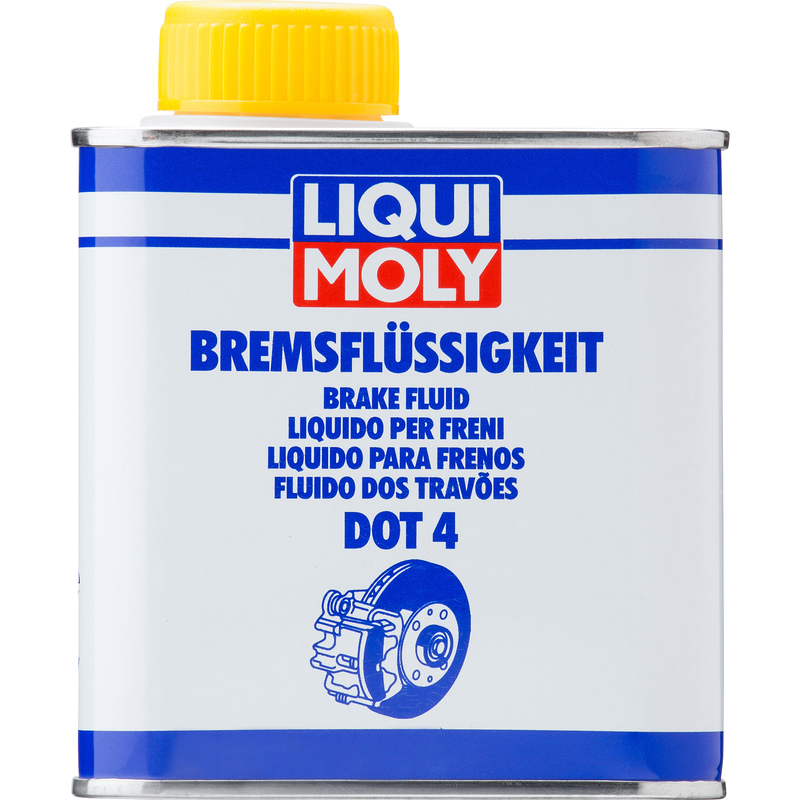 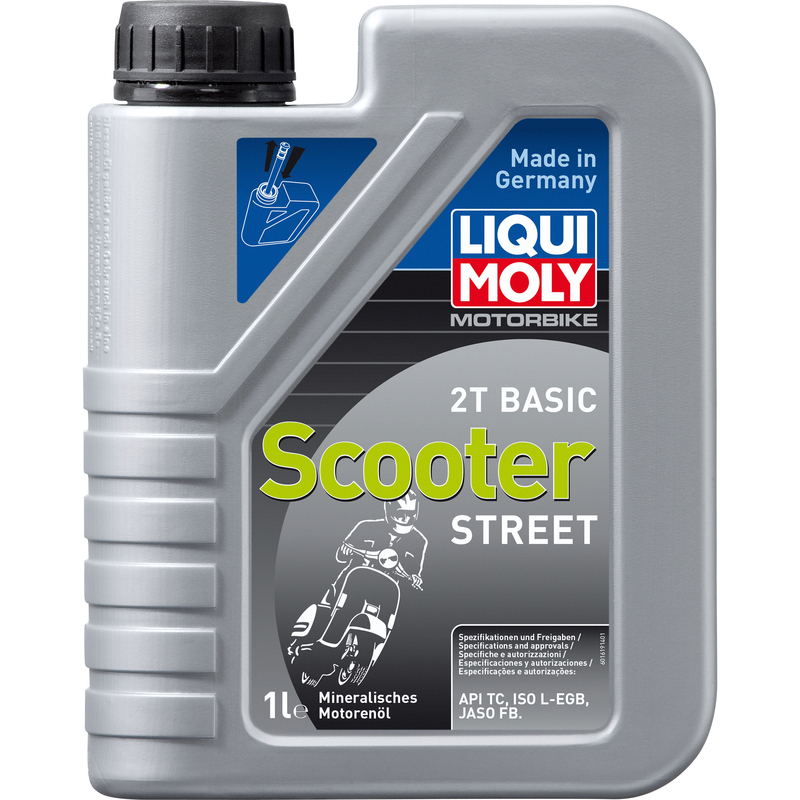 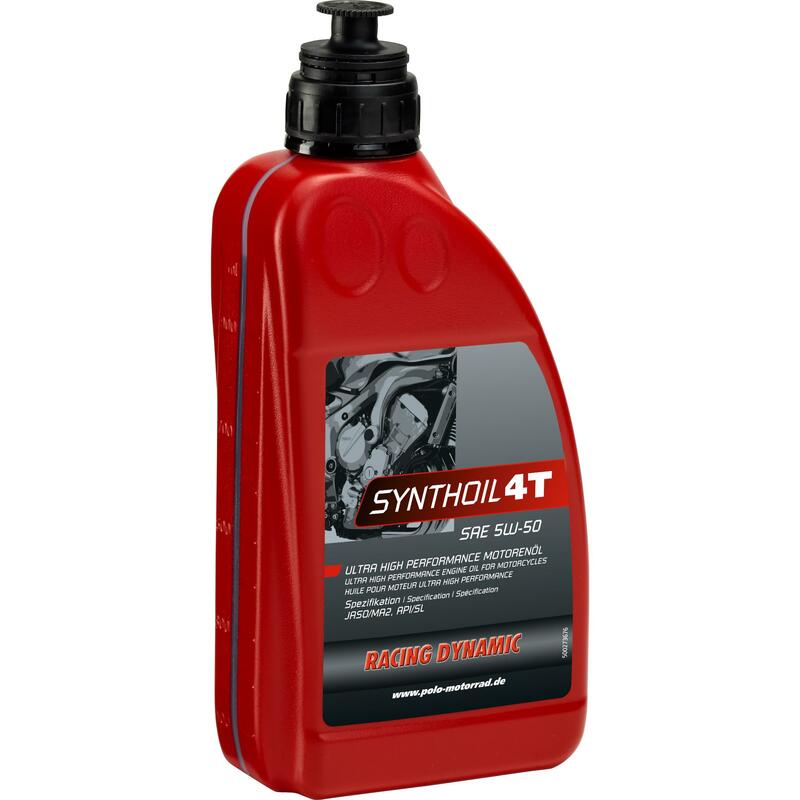 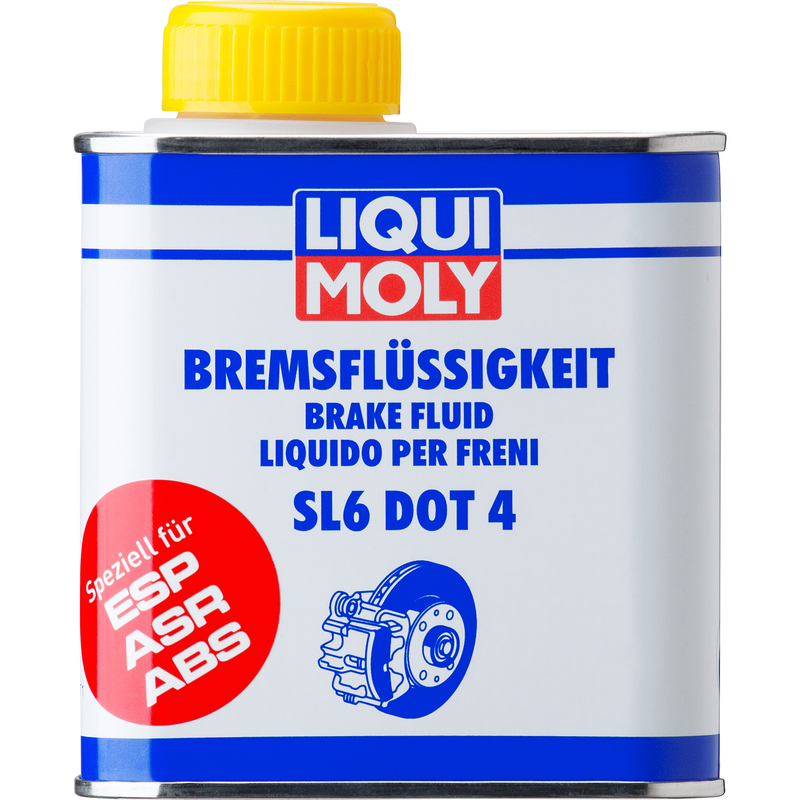 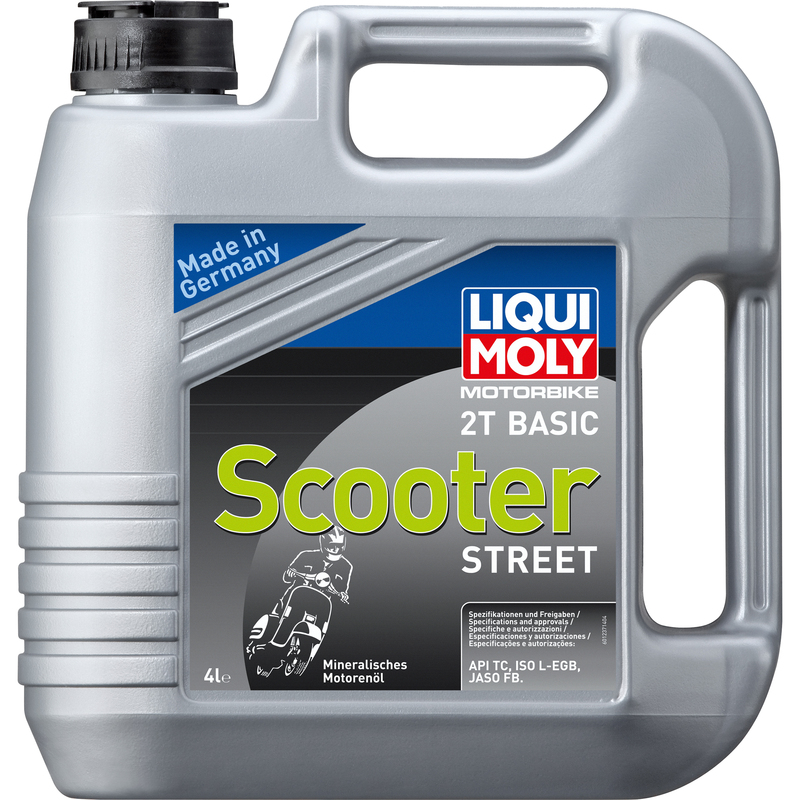 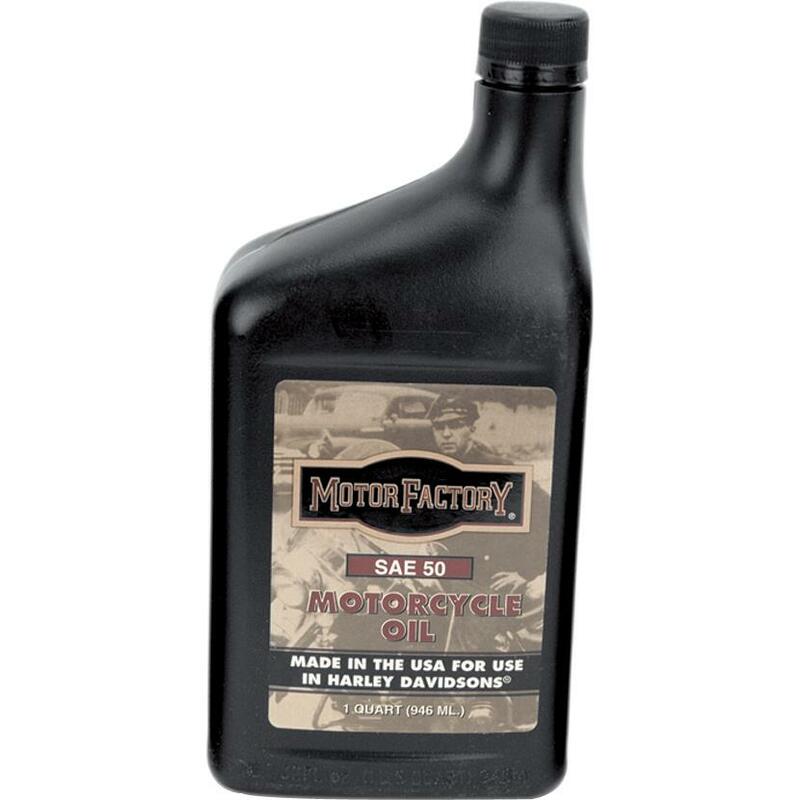 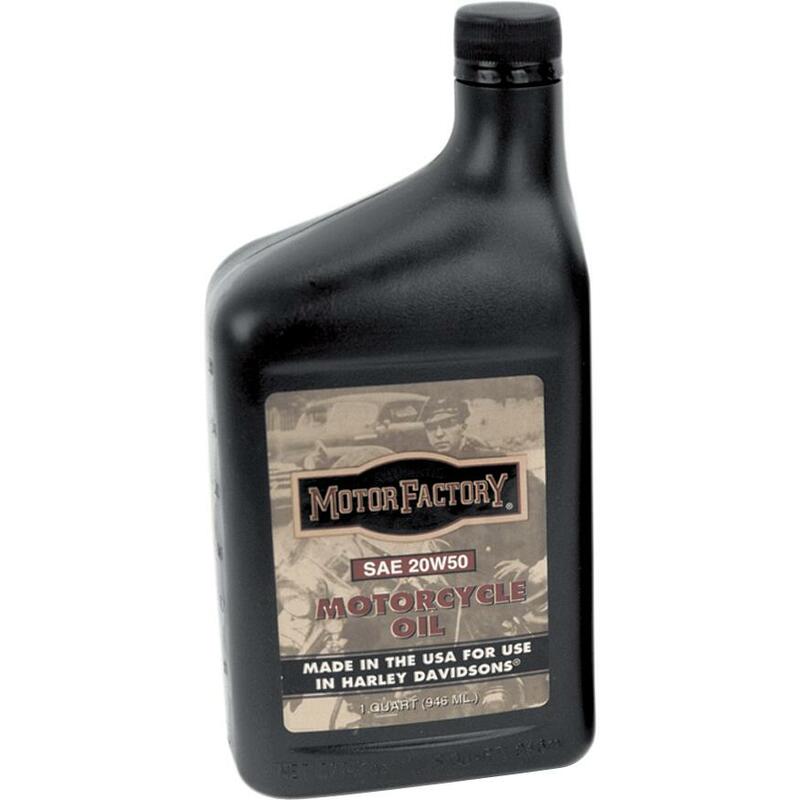 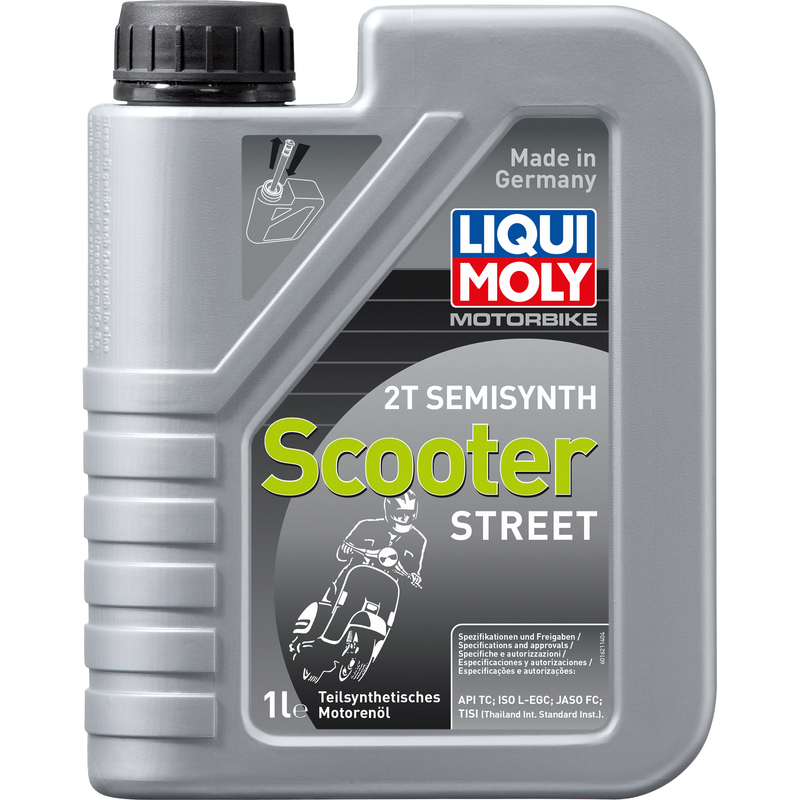 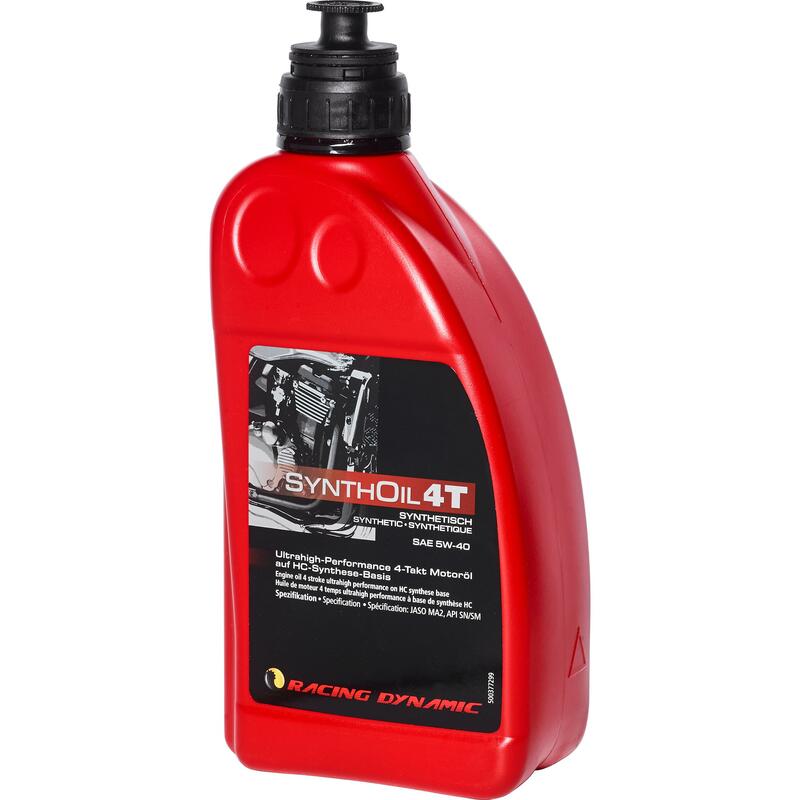 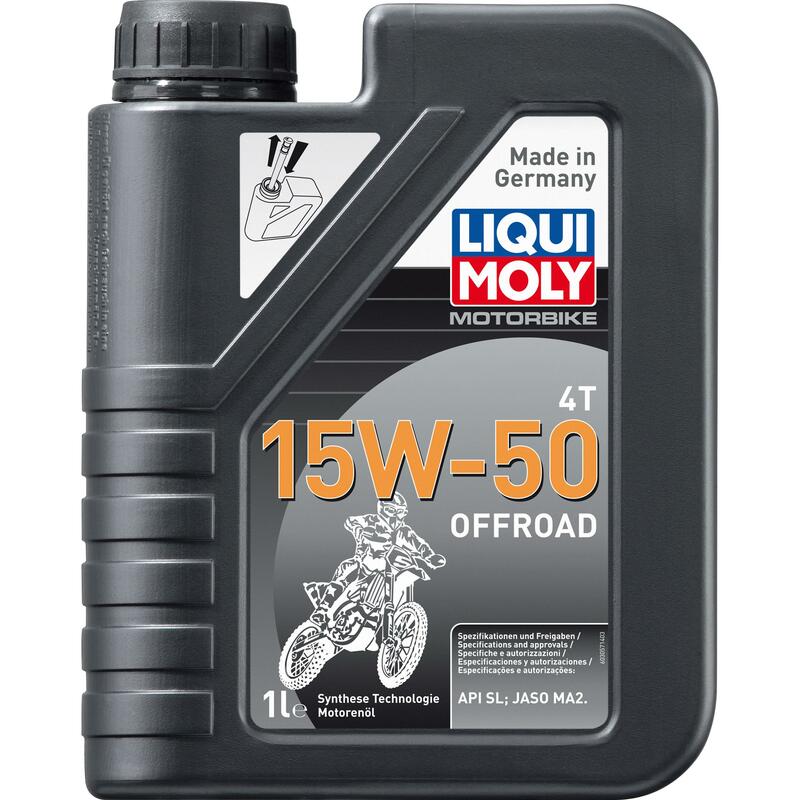 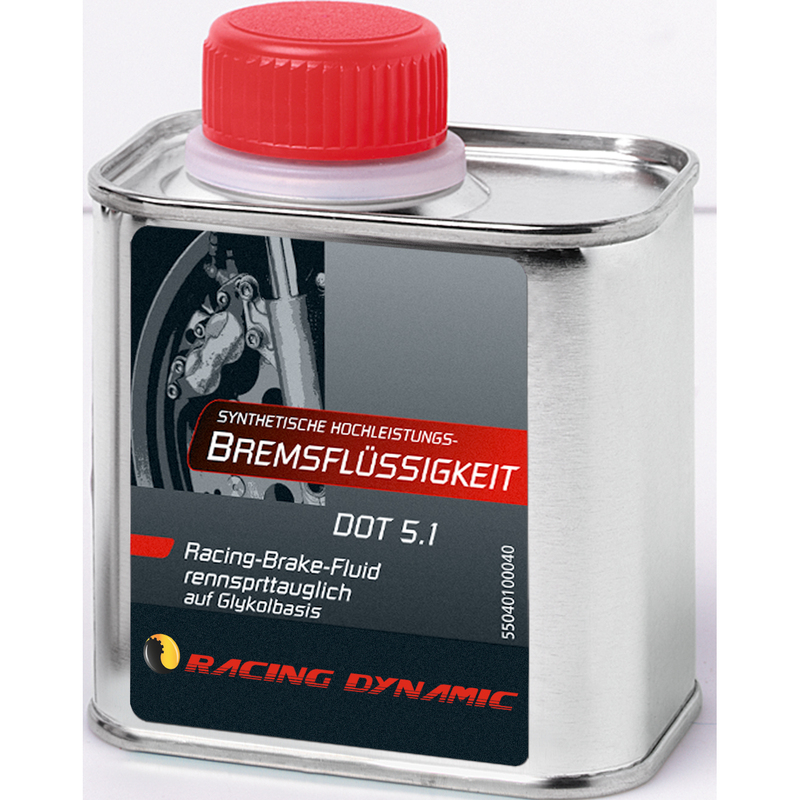 Motorrad-Motoröl 4-takt Liqui Moly Motorbike 4T 10W-50 Street Race Vollsynth. 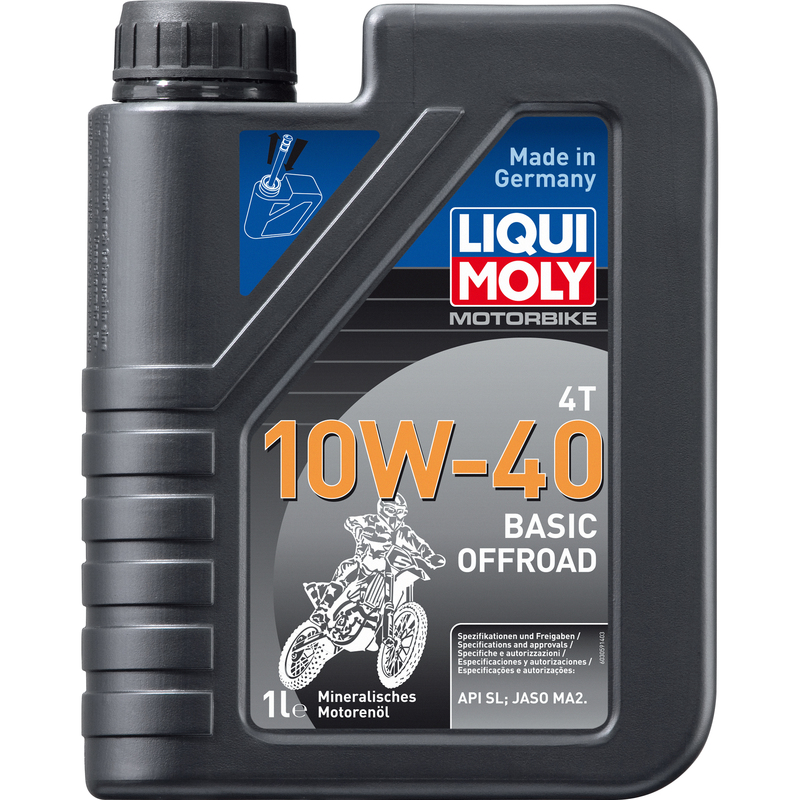 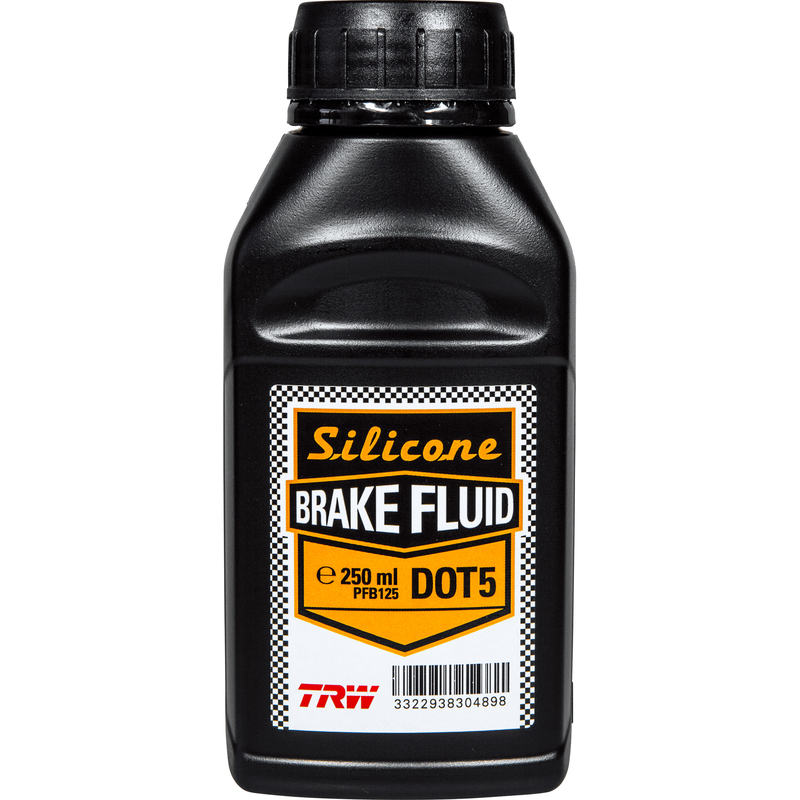 1 Ltr. 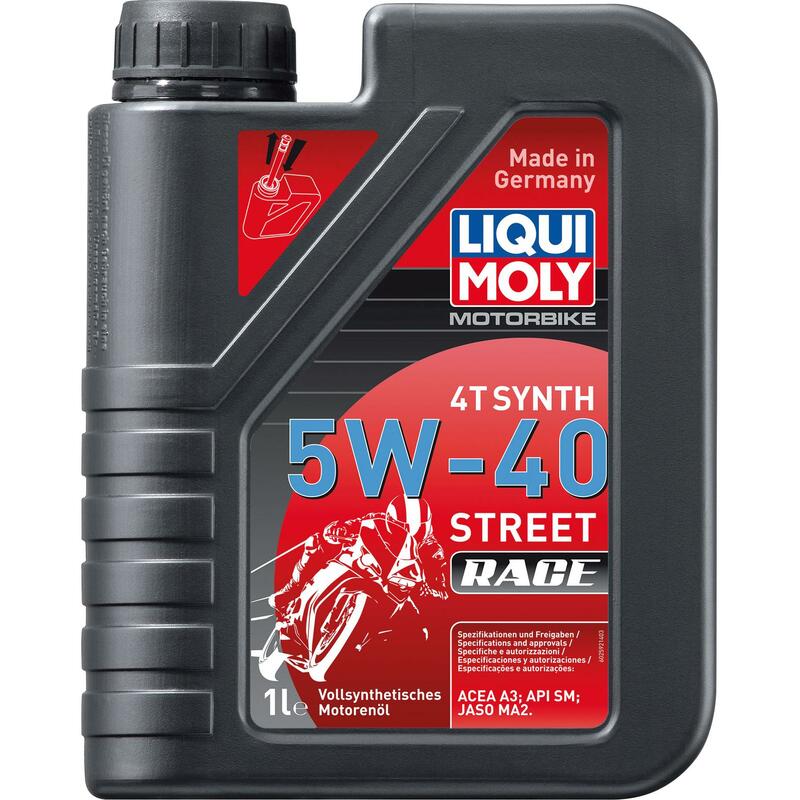 Motorrad-Motoröl 4-takt Liqui Moly Motorbike 4T 10W-50 Street Race Vollsynth. 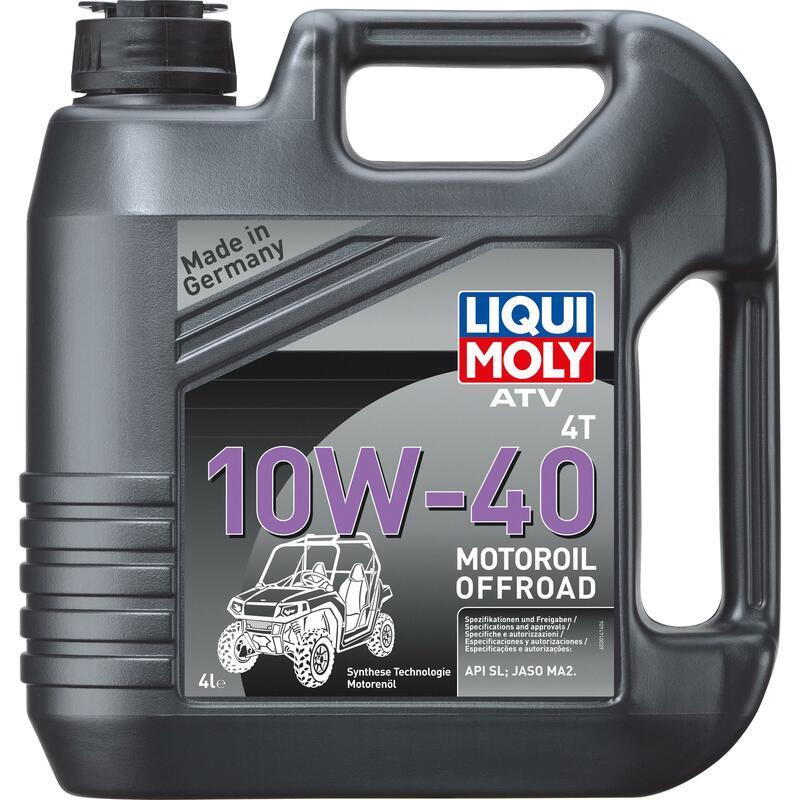 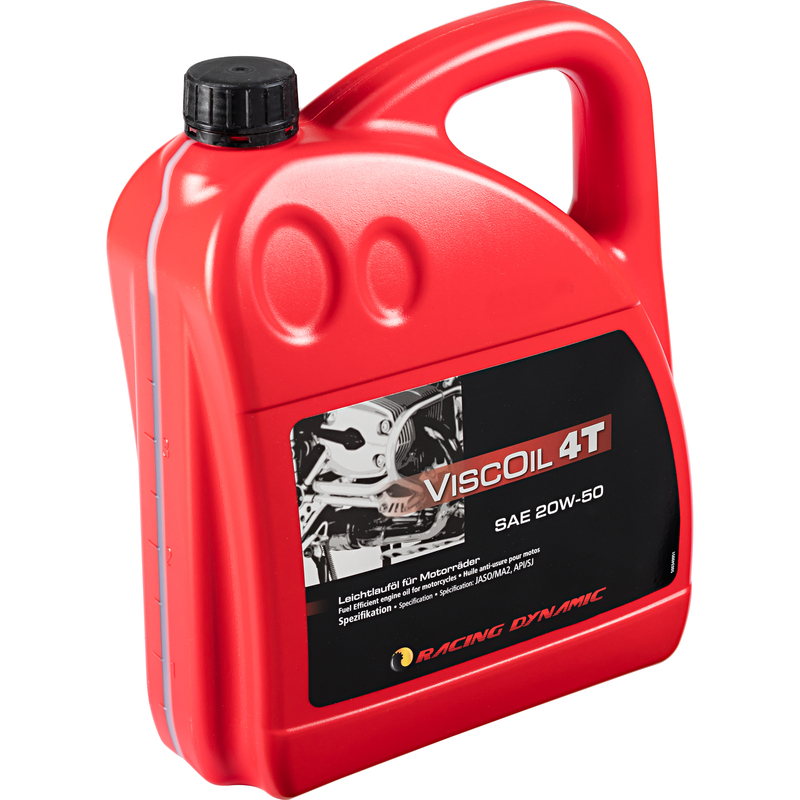 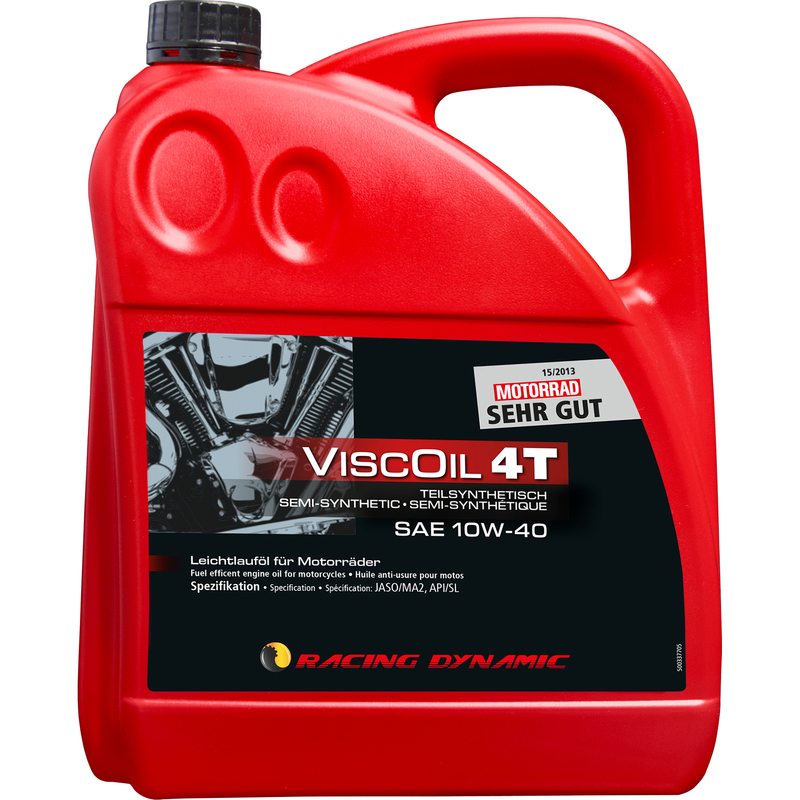 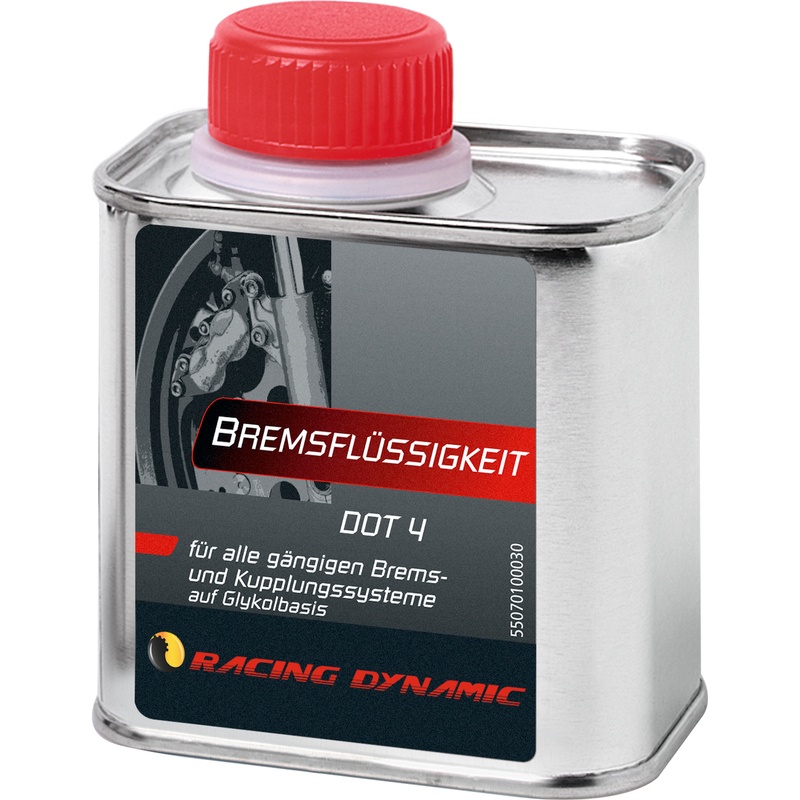 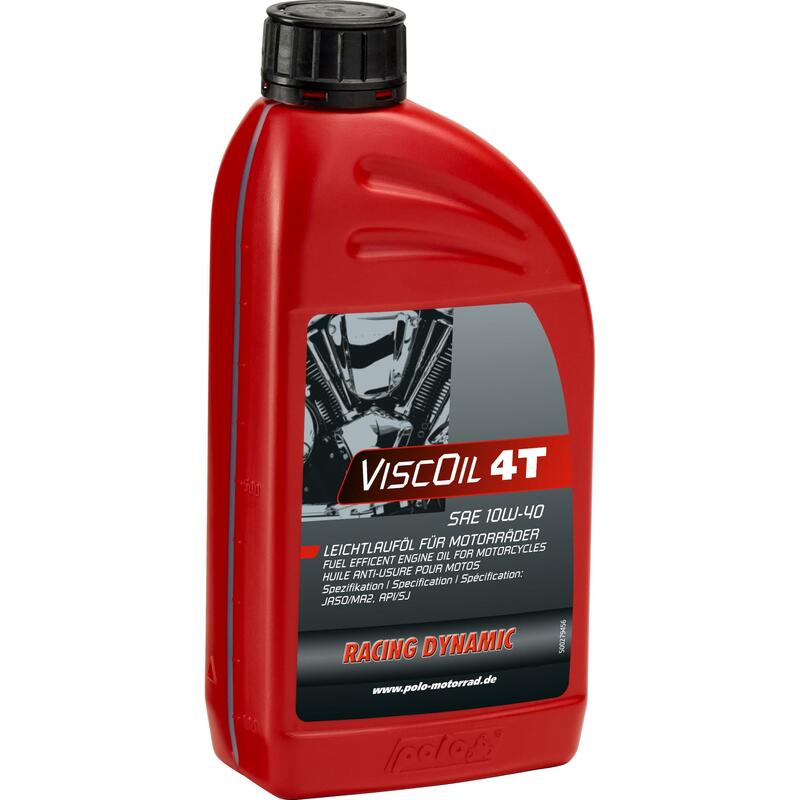 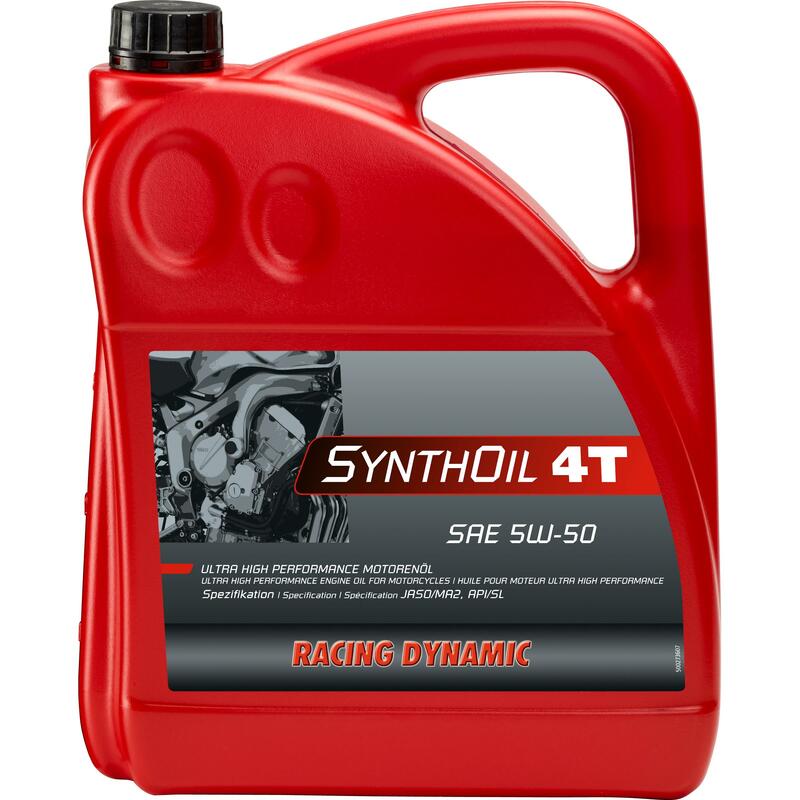 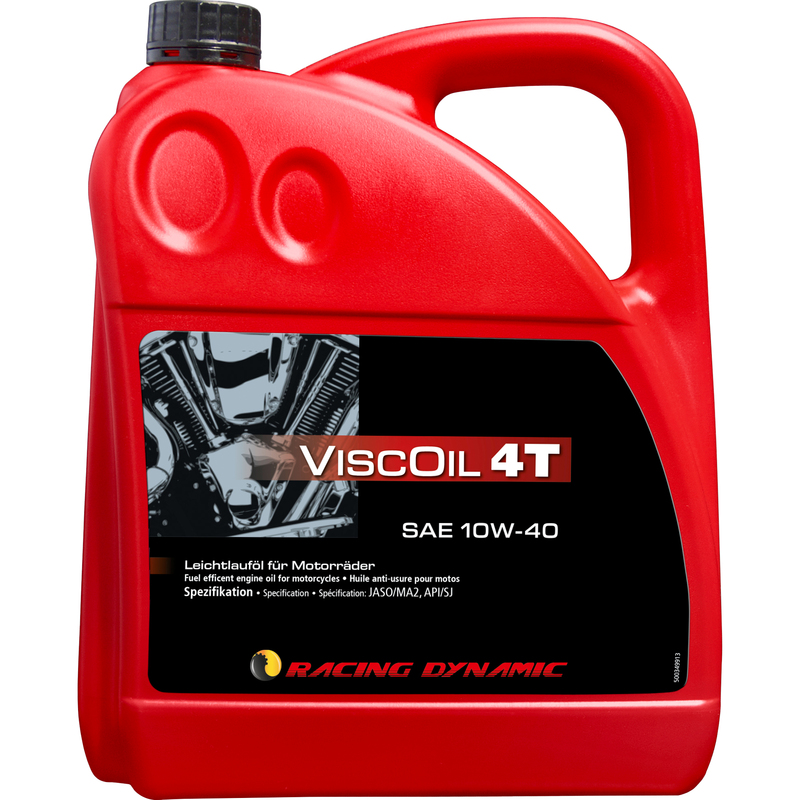 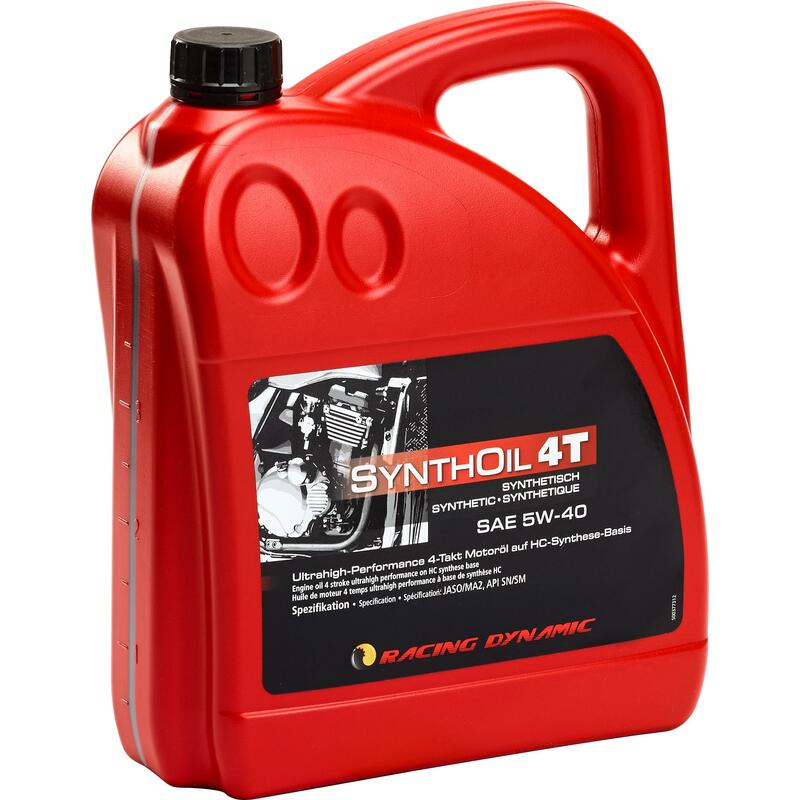 4 Ltr. 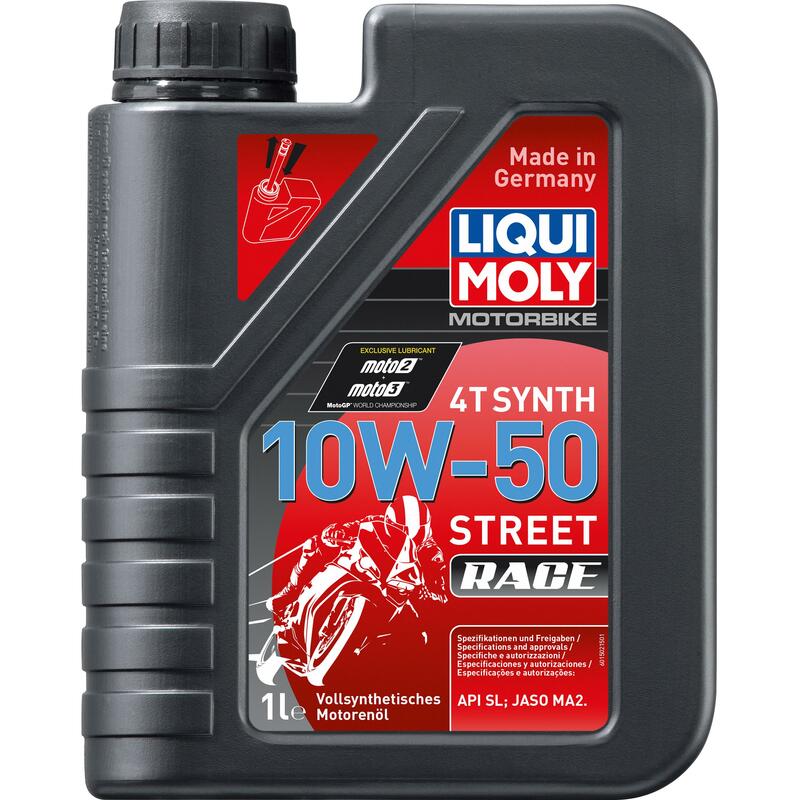 Motorrad-Motoröl 4-takt Liqui Moly Motorbike 4T 10W-60 Street Race Vollsynth. 4 Ltr. 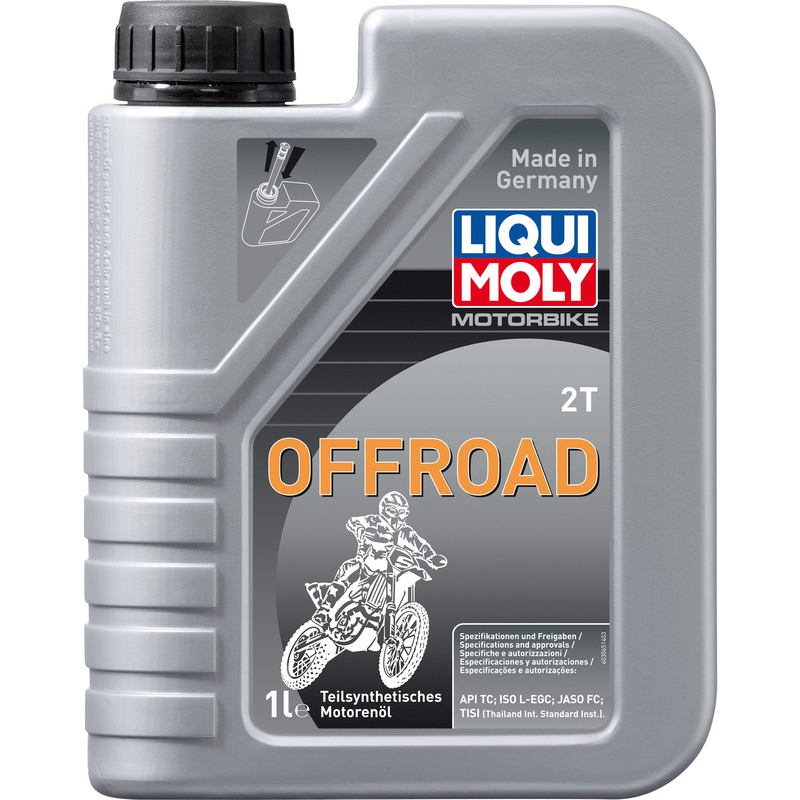 Motorrad-Motoröl 4-takt Liqui Moly Motorbike 4T 5W-40 Offroad Race Vollsynth. 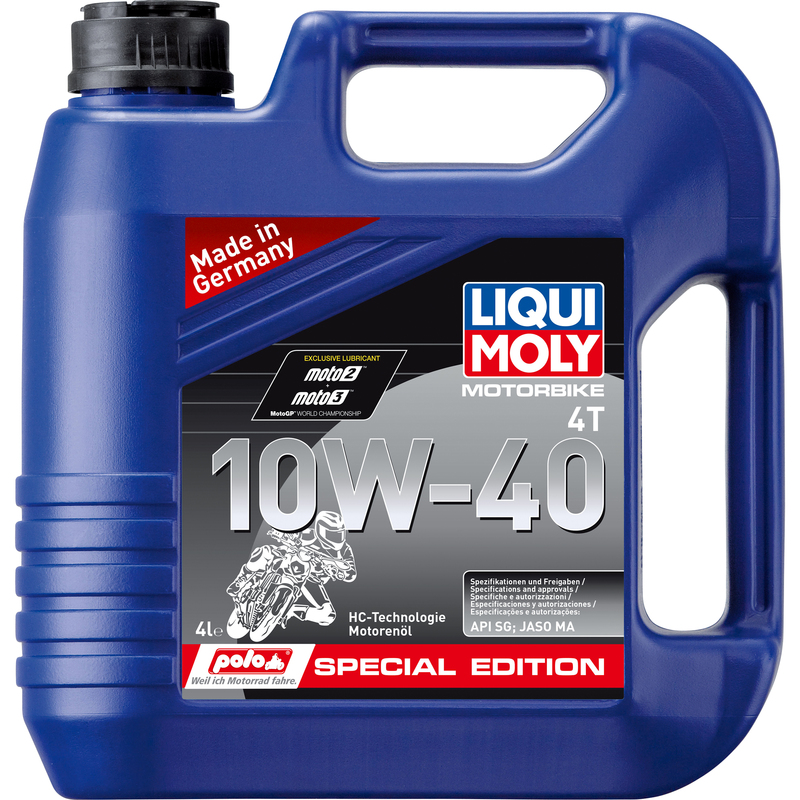 1 Ltr. Motorrad-Motoröl 4-takt Liqui Moly Motorbike 4T 5W-40 Offroad Race Vollsynth. 4 Ltr.